Japan is a nation that takes the subject of toilets very seriously. 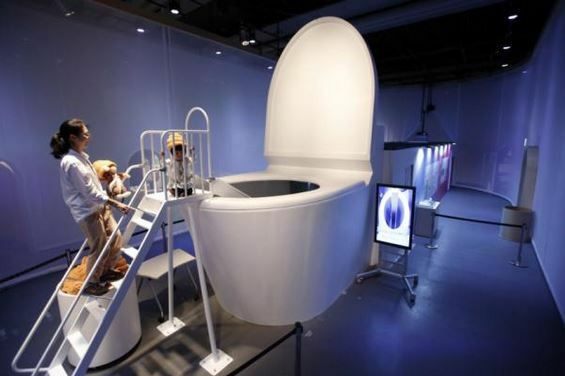 This is a nation that is developing technologically advanced toilets for both space and life on earth. It has a toilet that travels to you and people who clean public toilets as a hobby.